Nineteen month old Anya suffers from a rare neurological disorder which causes paralyses down one side of her body, tremors and breathing problems. The condition affects just one in a million and she is only one of two children living with it in Scotland. 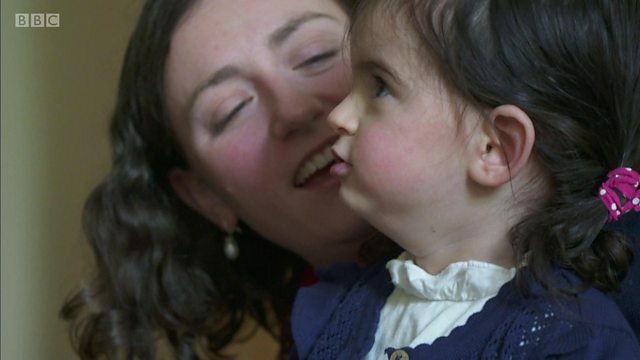 Reporter Carole Erskine met with Anya and her parents to hear more about the genetic research in the US that could give the family hope. Could your next car be electric?